Create rich layouts using an intuitive report designer that supports enterprise features found in products orders of magnitude more expensive; page and group headers, smart page-breaks, running totals, charts, images, fonts, bar-codes, vector graphics, and tables. Stream high-volume graphic reports merged from multiple data sources comprising complex, nested data structures. And no matter how long your report is – just a few pages or thousands -the streamed output will always start printing in a matter of seconds. Genero Report Writer is an API for developers that wish to seamlessly embed reports into their Java, PHP or C# applications. Strong data typing validates incompatibilities between data sources and report designs immediately at compile time, avoiding runtime errors that would otherwise frustrate users and waste valuable developer time. Increase report production significantly by empowering end-users to create their own dynamic reports from existing templates. By allowing end-users to safely customize templates themselves, you’ll significantly reduce the overall number of reports to manage and free scarce developer resources for more value-added feature development. Genero Report Writer is a professional development environment for creating enterprise class reports. Its intuitive user interface has been honed over many years by the people that use it; developers in small, medium and large multinational corporations. Genero Report Writer supports the world’s most popular development languages: Java, PHP and C#. 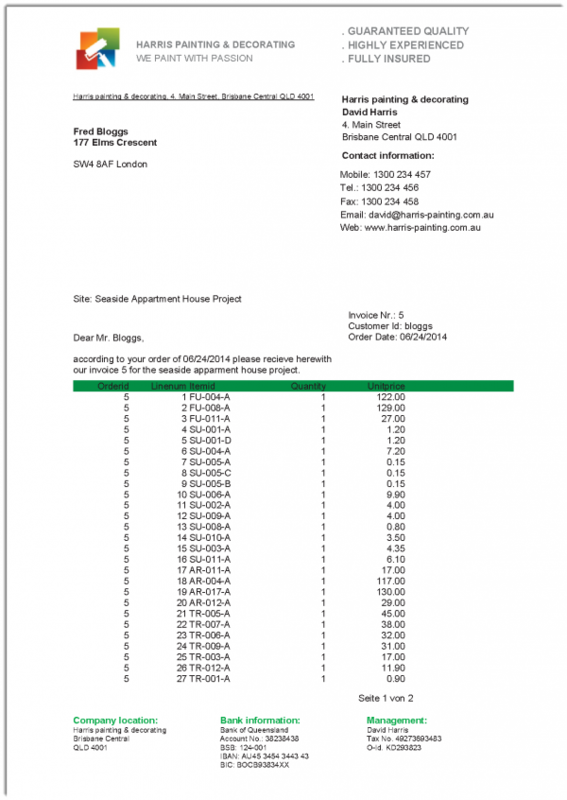 Output can be streamed to printers or display devices as SVG or HTML data streams. Streaming saves valuable system resources by eliminating the need to first complete the report run and then saving it into a large temporary file before printing or displaying. 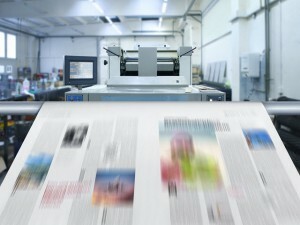 With streaming, printing or displaying starts immediately as soon as the first page is created. Genero Report Writer is designed to scale. Its n-tier architecture enables deployments across multiple servers and networks for optimal performance and peripheral use. Genero Report Writer’s intuitive Report Designer enables you to quickly create dynamic layouts that adapt to many output formats users can select on-the-fly. 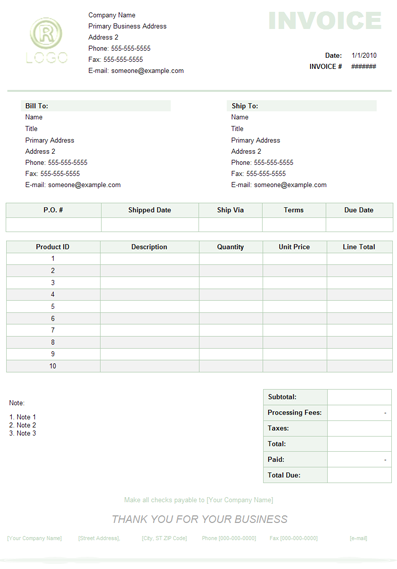 Templates can be custom-built so that new reports can be deployed at the drop of the hat. 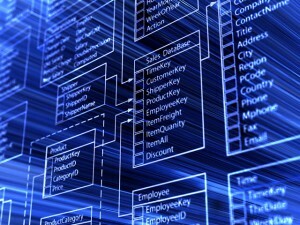 Genero Report Writer can handle complex data structures that are characteristic of high-volume, sophisticated reports. Such reports often reflect complex underlying data models that provide output of variable depth. The challenge is, how to connect deeply nested data structures to the report design? Genero Report Writer achieves this by using customer-defined XML schemas that provide an elegant and intuitive way of connecting reports to structured data. Its ability to directly process arbitrarily complex data makes it perfectly suited for applications such as high-volume utility billing. By eliminating ‘expensive’ network roundtrips provoked by the use of ‘sub-queries’ – imposed by other products as the only means to process such data – performance is dramatically improved. Reports maybe bookmarked and streamed at high resolution over low bandwidth networks to any browser in the world, without the need for plug-ins. Four Js Development Tools is a European software company with sales and support throughout the works: in Asia, Europe, North America and South America. Four Js sells its products through a worldwide network of Independent Software Vendors and distributors that develop, market and sell industry specific solutions. Four Js also sells directly to medium and large enterprises, to Government agencies through its direct sales force. Four Js customers include: Acer, adidas, Asus, BBC, Ceva, CVS Pharmacy, C&S Wholesale Grocers, DHL, Disney, Foxconn, Fritolay-Pepsico, Hastings Entertainment, Kmart, the Mexican Institute of Social Secuirty Services for Civil Servants, the Mexican Senate, Public Broadcasting Service (US), Piggly Wiggly, the Royal Canadian Mounted Police, Sacramento Police, Sears, Skechers, la Société Génerale, Spanish Ministry of Defence, Tele5, Toronto Police, Tramontina, TransAmerica, UK Ministry of Defense, US Ministry of Defence, Vancouver Police, and Xcel Energy among others. Four Js also develops, markets and sells Genero®, Genero Mobile and Genero Studio – a development framework for cross-platform deployments in mission-critical, high-volume, data-centric applications. 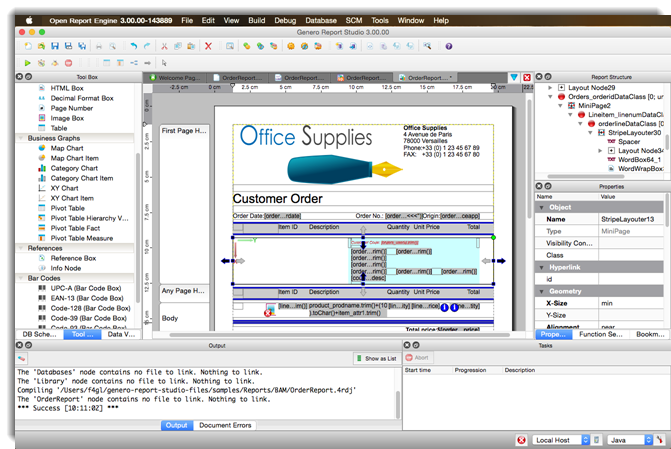 Through its unique XML-based Abstract User Interface, applications developed with Genero Studio are cross platform – running across Smartphones, tablets, webtops and desktops. Genero’s server-centric, thin-client, n-tier architecture is ideal for Cloud and Service Oriented Architecture (SOA) deployments that scale securely to thousands of concurrent users. Genero Report Writer has been honed over 10 years to fit the needs of hundreds of satisfied customers from small and medium sized businesses to large multinationals. Genero Report Writer is used in the most demanding mission-critical applications that are core to the business. Designed for speed, Genero Report Writer delivers the best price-performance in the market for high-volume, high-speed report generators. 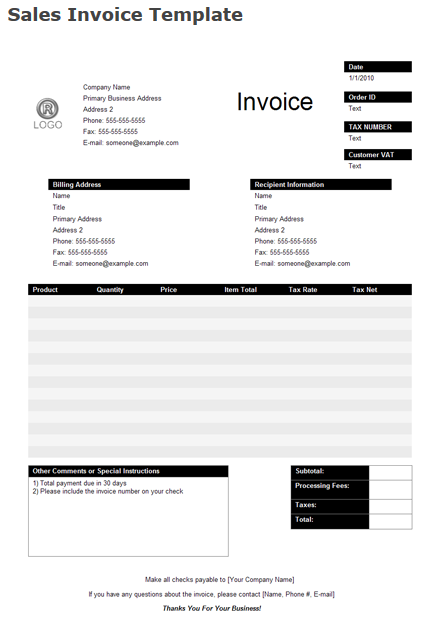 It is ideal for applications such as payroll, utility invoicing and catalogue printing. Genero Report Writer’s n-tier architecture and cross-platform operating system and network support enables configurations that scale and optimise costly compute resources dispersed throughout the network. 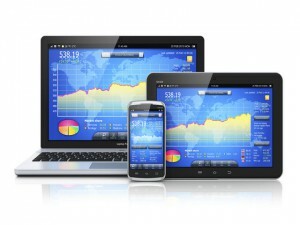 Every vendor plays leapfrog in terms of competitive edge. That’s why our goal was to make a quantum leap in the industry, and for that we needed Genero. Running Genero Reporter Writer from the Cloud really gives us an edge. Before, we used to use Crystal Reports, which proved slow and expensive. We switched to Genero Report Writer to speed-up report execution which was becoming a problem. We discovered in the process that we also reduced report design times by 35%. That was a nice surprise. We have successfully re-developed our Jetform & DocDesign custom built reports using Genero Report Writer. How do we know we were successful? Because our customers told us so. Monthly statements and invoices are generated so fast you can’t help but check twice. Once the templates were built, the core source logic only needed minimal change. So simple to use and feature rich – we look forward to converting every standard report in the near future. Creating customer specific report layouts is now a pleasure rather than the headache it used to be. Compared to other tools we have used for producing PDF templates, Genero Report Writer is faster and more flexible. More importantly, our customers love the finished result and the ability to produce the same report in either PDF, Excel, Word, SVG or HTML formats. Volume Software is dedicated to the packaging and graphics industry so we needed a reporting tool that was really state-of-the-art. What I like most about Genero Report Writer is its flexibility. 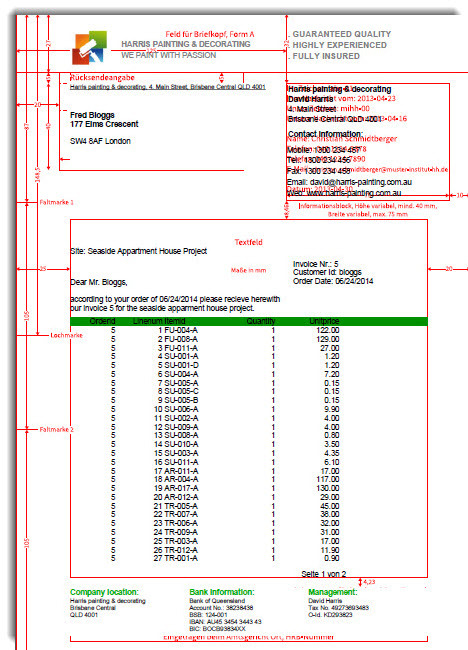 I can quickly create complex documents with conditional data blocks and fields as well as rich dynamic layouts. Its capacity to embed dynamic SVG images is also a great plus and the wealth of output formats (PDF, HTML, Word, Excel, etc…) were determining factors for me. We finished migrating our reports to Genero Repoort Writer in 2013 and use it exclusively with XML data flows.